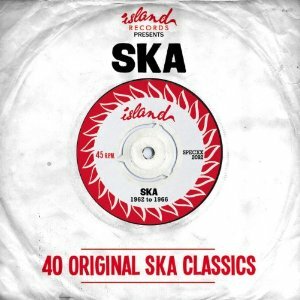 40 tracks from the vaults of Island records from 1962 - 1966. A few tracks have not been issued on CD before. Story of Chris Blackwell, who in 1962 moved Island records from Jamaica to London. Great collection for the new collector of early Ska. Informative booklet by Michael de Koningh with a discography of all tracks with uk label and number. Issued on Spectrum SPECXX2092 2 CD.